Why Tech 9 Home Inspections? Since 2010, Tech 9 Home Inspections has been providing Home Buyers with a comprehensive Home Inspection report complete with digital photos. I provide my clients with an unbiased report outlining defects and safety issues. 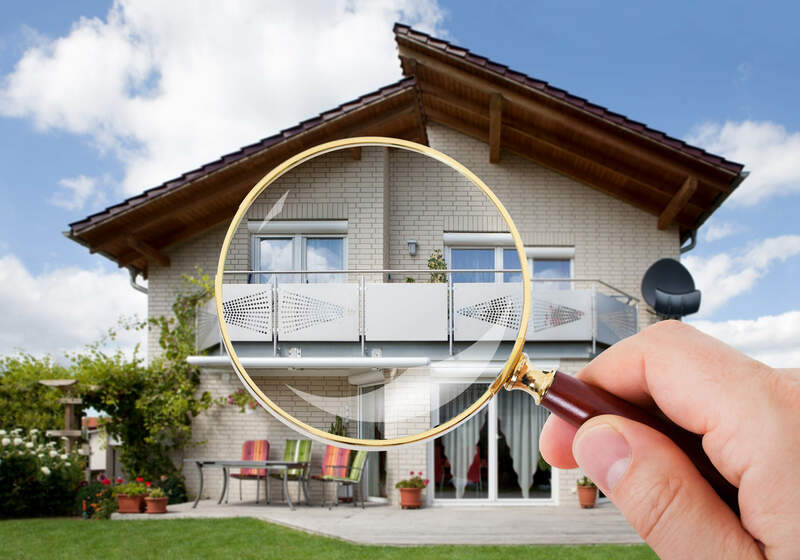 Tech 9 Home Inspection provides Inspections throughout Winnipeg and the Interlake area. My Experience as a Plumber, and relevant Building Code courses, ensures my clients receive the best advise, so they can make their next purchase with confidence.